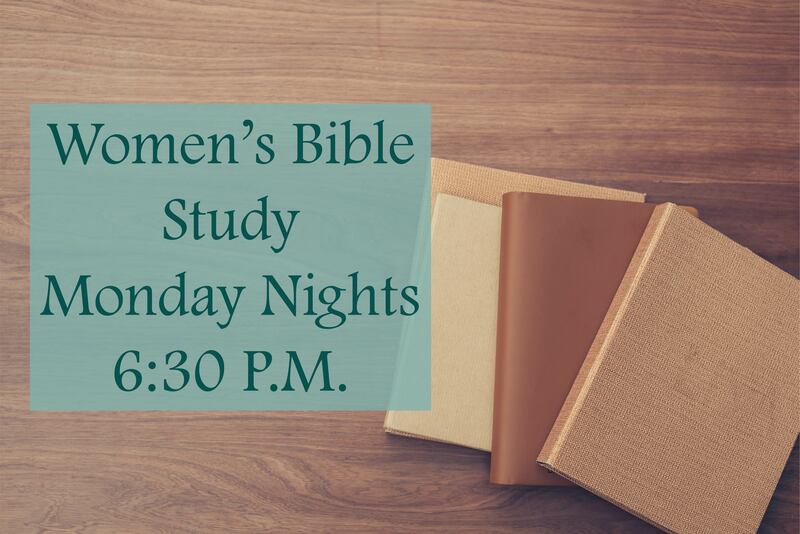 Atonement | Women’s is a community of women engaging with God, His Word, and one another. We want to provide women with an authentic, Christ-centered environment that facilitates friendship, growth, and joyful service to others. We believe that incubating hearts and giving just-because-hugs can change the course of history. That’s why we connect moms all over the world to a community of women, in their own neighborhoods, who meet together to laugh, cry and embrace the journey of motherhood. MOPS groups are rallying women to be more honest, to feel more equipped and to find our identity by journeying alongside one another. This group will begin meeting on September 19, 2017 and continue through May 2018.
motivate the seasoned Christian to become more Christ-like. This group will begin meeting on September 12th, 2017 and continue through May 2017. A group for mothers of school-age children. At MOPS International we believe Better Moms Make a Better World. This is true during the preschool years and beyond. As mothers enter the school years, new challenges and issues arise, but the need for community and hope remains. For this reason we offer MOMSnext, a ministry to mothers of school-age children. A MOMSnext group is an open, accepting place for all mothers of school-age children to experience authentic community, personal growth, practical help and spiritual hope. This group will begin meeting on September 19, 2017 and continue through May 2018.